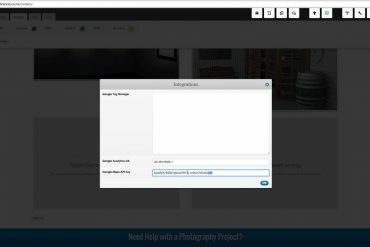 Have you ever wanted to build a directory website but just didn’t know how to accomplish the task? If so, you will love this tutorial…. 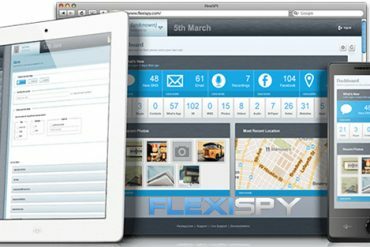 FlexiSPY Reviews: Is this the Best Phone Spy App of 2017? I just submitted by application for Andela’s Fellowship (Kenyan Cohort X). This fellowship is open to anyone from Africa that is interested in coding….